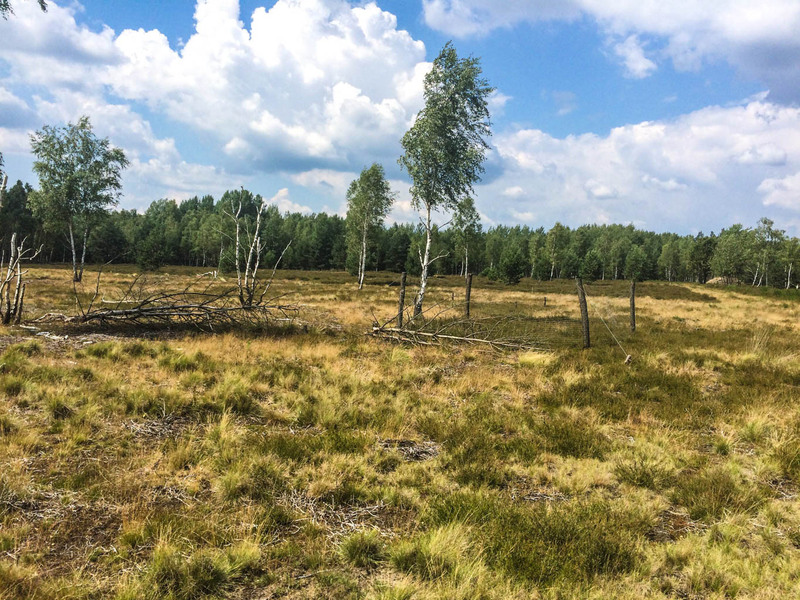 On January 29th 2019 an event in the nature protection center Erzgebirge in Germany will take a closer look on the habitats and inhabitants of the restricted zones of the former Iron Curtain. These restricted zones have historically mostly been used as military areas. Lined up between Duppau and Döberitz, from the Czech Republic up to Berlin. Today many host Wilderness and Wild Areas. Even the densly populated Central Europe still contains some uninhabited places. Often these places offer rare habitats for endandered and rare plants and animals. They are further home to remnants of otherwise lost cultivated landscapes. The Iron Curtain, a dangerous and life threatening zone for humans, made it possible that nature could flourish. Habitats developed without any human interference and species, extinct in other areas, were able to survive. The Green Belt of Europe connects these, today often protected, areas, some are even Wilderness. The event is going to offer insights in inaccessible areas. These areas developed to unique habitats filled with beautiful and rich natur. The speakers are also going to discuss the moving history of the area. Clemens Holzweißig, of the nature protected area Erzgebirge, and Tim Buchau, nature guide, are going to present the most interessting places and objects as well as possibilities for excursions along the former boarder. More information to the event and its exact location can be found here.